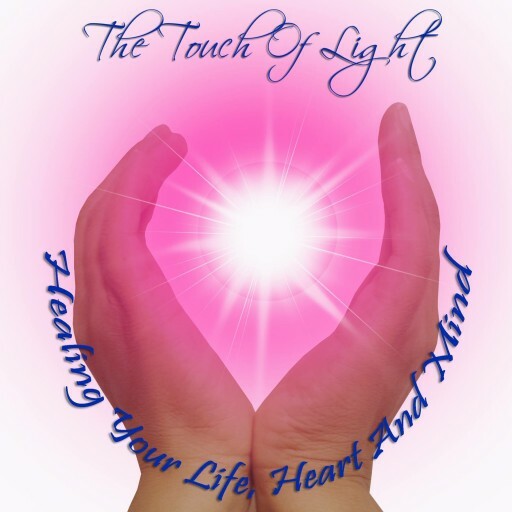 Is a collection of new cutting-edge techniques combining EFT and inner child healing with understanding from epigenetics and quantum science, to create rapid personal change. This revolutionary technique is very quick and effective creating transformations in health, wellness, relationships, career and spirituality. The Matrix is another name for what quantum physicists call the Quantum Field, which others have called: the Field, the Mind of God, Nature’s Mind, The Divine Matrix and so on. Imprinting refers to the system by which humans take on the characteristics of their parents by observing and imitation. Most of the negative self and world views are developed in utero, at birth and the first six years of life often through traumatic experience. Subconscious programmes run 95-98% of your daily behaviour, activities and habits. Many of these negative programmes were imprinting in the first 6 years of your life based on trauma, misperceptions and observing those around you. These programmes are based on images of these past events, held in your local fields and regarded subconsciously as current events. Eventually when these negative programmes cause enough stress, the body will try to adapt at a chemical, hormonal and DNA level. When this happens you will develop a physical dis-ease. Matrix Reimprinting changes these images. It helps to improve health, attitude in life, behaviour, work, interactions with others, parenting, wealth and how you perceive the world. 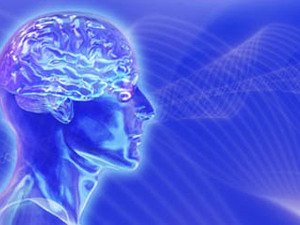 Matrix Reimprinting techniques are very valuable in their ability to send a message to the body that the trauma is over. By changing the images and “memories” in the field not only creates resolution but changes the function of the cells, DNA and nervous system in the present. It often naturally leads clients to a place of forgiveness and understanding. Sessions price: £80 for 1 hour, £95 for 90 minutes and £120 for 2 hours session.